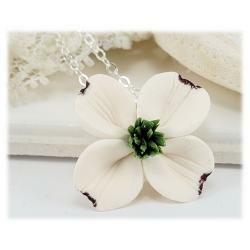 Unique handcrafted dogwood flower jewelry and hair accessories. 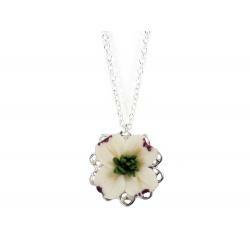 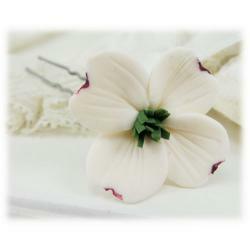 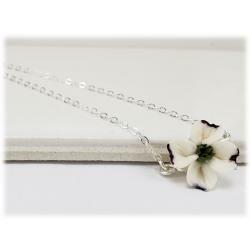 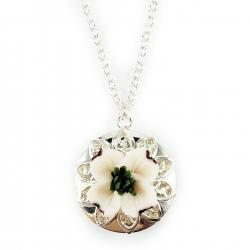 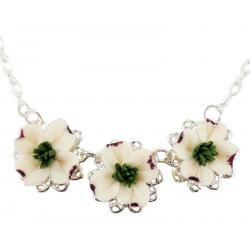 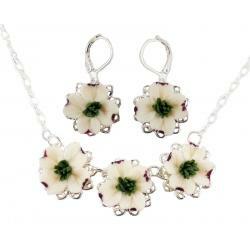 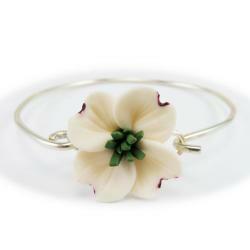 This white dogwood is featured as a necklace, hair flowers, bracelet and earrings. 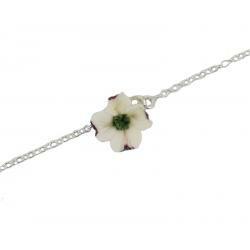 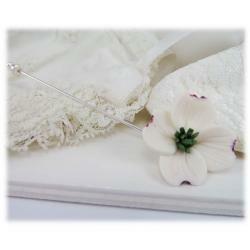 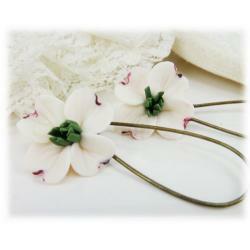 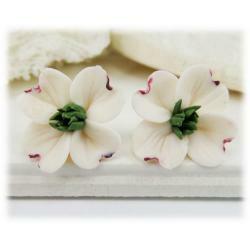 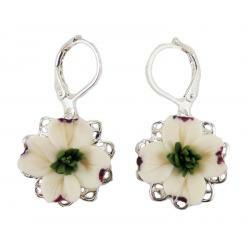 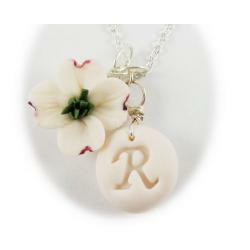 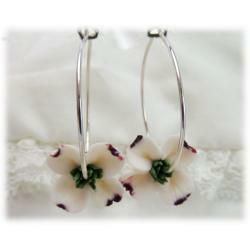 Matching dogwood accessories a popular for wedding or everyday wear.